Ingleside and Ingleside Terraces border Ocean Avenue, and the neighborhoods offer convenient public transportation options with easy access to I-280, Bay Area Rapid Transit, three Muni rail lines and several bus lines. 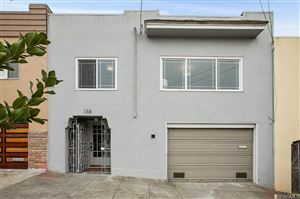 Ingleside Terraces consists of 750 affluent homes built around what was once the Ingleside Racetrack. 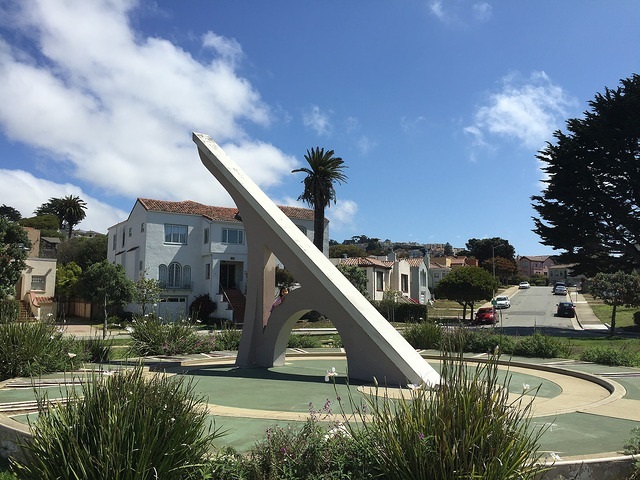 A sundial sits in the former center of the oval track.